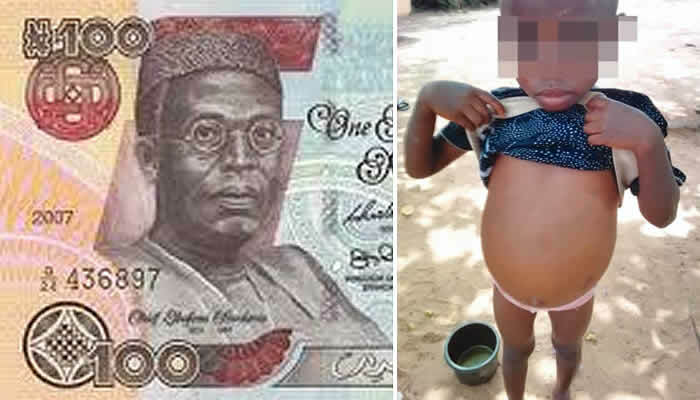 A 38-year-old woman, Mrs. Veronica Igwe, has allegedly sold her four-year-old daughter, Uloma, to a trader, Mrs. Josephine Nwali, whom she owed a debt of N100, PUNCH reports. Briefing newsmen in Abakaliki, the Ebonyi State capital on Thursday, the Desk Officer in charge of Child Abuse and Maltreatment, Ministry of Women Affairs and Social Development, Mrs. Cecilia Elom, said the ministry received a call last Tuesday that Veronica traded her daughter because of her inability to settle the N100 debt. She said officials of the ministry rushed to CAS campus of the Ebonyi State University, Abakaliki, where the suspect resided. “On reaching the area, we saw little Uloma with another seven-year-old boy hawking. When we interrogated them, they said Nwali, whom they were living with, forced them to hawk,” Elom added. Veronica reportedly told the government officials that she had bought some items from Nwali at the Rice Mill, Abakaliki, in August 2017. According to her, she owed her N100 after the transaction. She was alleged to have suggested to the trader that she (Veronica) could release one of her children in exchange for the debt. She allegedly said she did not know where Nwali lived, but the transaction took place at the rice mill where they both worked. 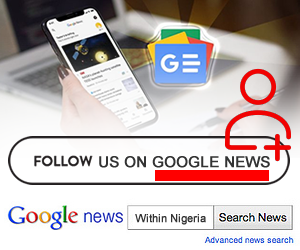 It was learnt that while Veronica hailed from Okposi Umuoghara, in the Ezza North Local Government Council of Ebonyi, the suspect came from Okoffia, in the Ezza South LGA of the state. “Officials of the Ministry of Women Affairs invited the suspect to the office. She honoured the invitation and was handed over to the Ebonyi State Police Command for interrogation,” Elom said. It was learnt that the state government took the victim to a hospital for medical treatment. In a related development, the Ebonyi State Government said it had decided to stop child labour and trafficking in the state. The Director of the Child Protection Unit, Ministry of Women Affairs and Social Development, Mr. Godwin Igwe, said the campaign would be jointly implemented by the Office of the Senior Special Assistant to the Governor on Internal Security and the Abakaliki Capital Development Board.